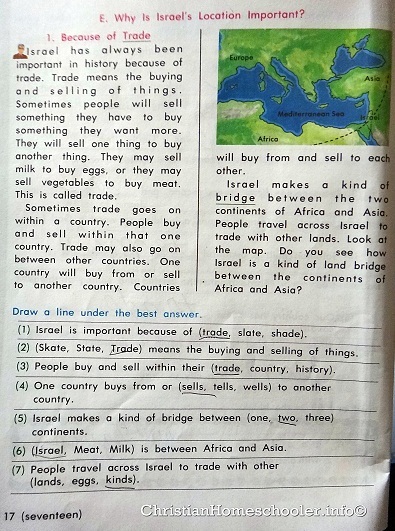 After learning about Spain last week in our Social Studies subject, it is Israel‘s turn today. Our son’s Level 3 Social Studies subject covers the history of the world, while the Araling Panlipunan subject, Philippine (local) history and culture. Our homeschooler is quite a traveler in his own right and he is fascinated about different places in the world. He delightfully plots the different countries on his office globe as he learns from the different countries through his paces. Because Israel is located along the largest sea in the world, it is inevitable that people will go through the country to buy and sell things. 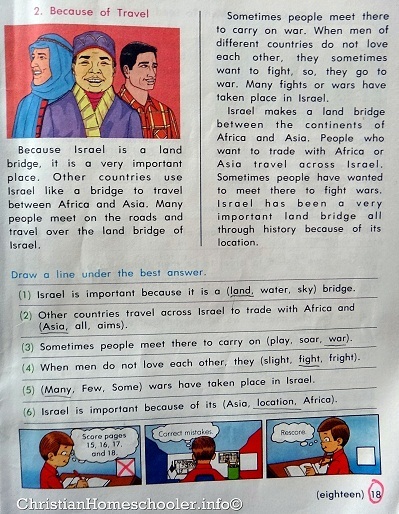 Israel’s location serves as a kind of land bridge between two other continents, Africa and Asia. For the same reason of Israel serving as a kind of land bridge, other countries use it for that purpose. History would have it that people meet there to carry on war. The Holy Land is especially dear to us Christians more than just because of Trade and Travel. Israel is the very country that Jesus treaded when he was on earth. 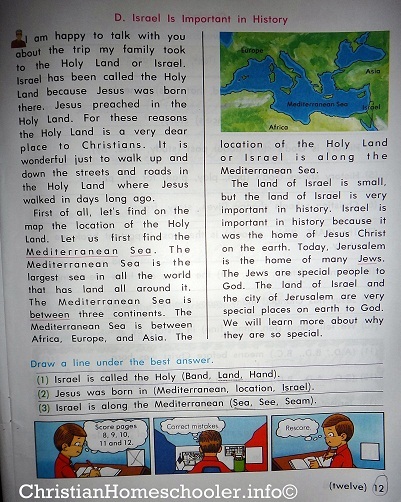 Aside from the insights we have learned in this particular Social Studies pace, we also made use of the internet to look up more about Israel. The internet is such a rich resource, from best teak furniture online to history, to practical tips that we can use on a daily basis. We finished this particular pace that discussed about Israel with a lot of appreciation and hope that God will allow for us to visit the Holy land someday.